Offical Hug Box Gift Website – More than just a gift! 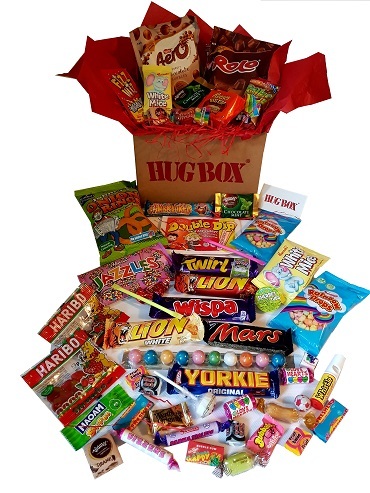 Contains 3 hand packed layers of popular Sweets and Chocolates, perfect as a treat or for sharing. Super Soft Monkey Hug Box plus chocolates and treats. A firm favourite, packed with a fantastic range of Sweets and Chocolates.